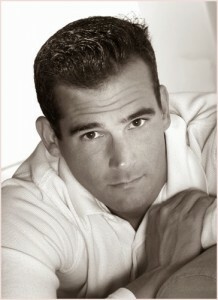 Richard Zampella has worked in the hospitality industry for over 30 years. He has managed the Oak Room at the Plaza Hotel and served as Food & Beverage Manager of the The Essex House Hotel on Central Park South. For 15 years he worked 65 floors high atop Rockefeller Center at the Rainbow Room under legendary restauranteur Joe Baum. 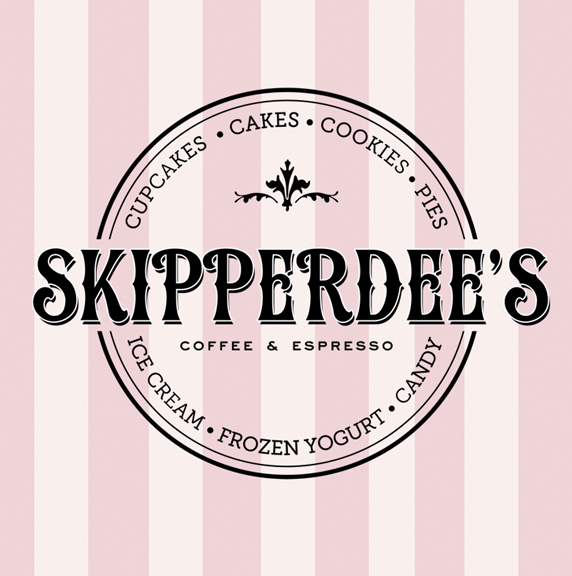 In 2010, he created the concept and design for Skipperdee’s Ice Cream Shop in the seaside hamlet of Point Lookout, NY.